Bieber has got nothing on these lads! 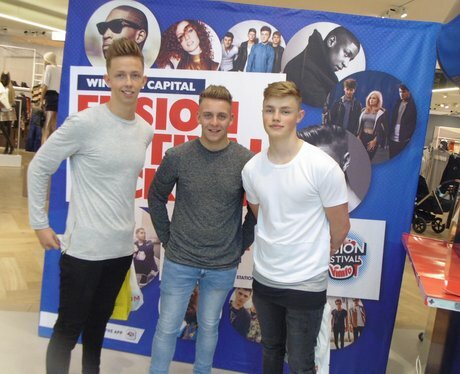 River Island Pre-Promote Fusion Fest! 9. Bieber has got nothing on these lads! The Street Stars came down to the River Island store at the Bullring to give the lucky shoppers the chance to win a pair of tickets for the whole Fusion Festival weekend AND a £100 River Island gift card to spend in store! See the full gallery: River Island Pre-Promote Fusion Fest!